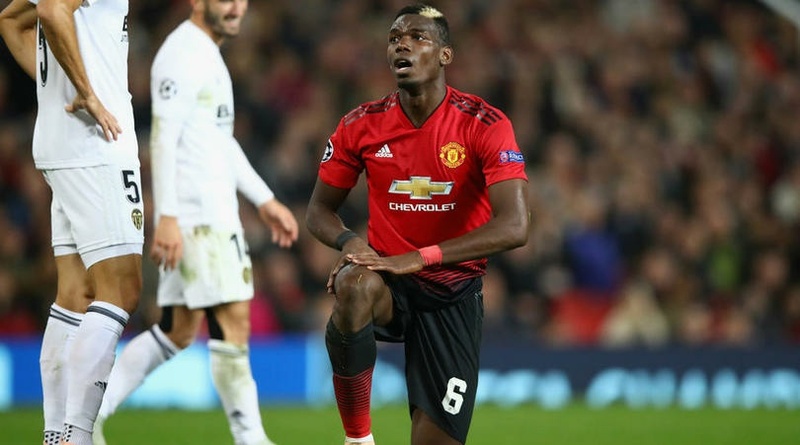 The possibility of Barcelona signing Manchester United unsettle midfielder Paul Pogba have been reignite after Barcelona CEO Oscar Grau backed under-pressure manager Enersto Valverde after an impressive performance against Tottenham on Wednesday . Barcelona move for the French world cup winner failed to materialise in the summer after Manchester united were not ready to cash in on the midfielder but due to the current condition between the player and Jose Mourinho , the player is willing to force his way out when January transfer window is open. 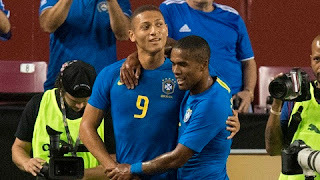 Though our budget did not include any potential signing but budget for the season cannot affect any potential signing in January if the managing staff demand says Grau,.